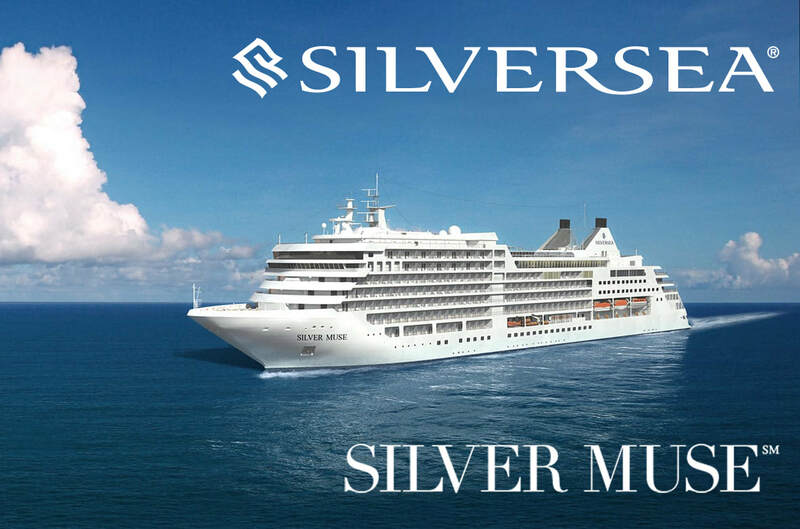 Luxury Cruise Dublin to Barcelona on Silver Muse - Fugazi Travel Agency Inc. Journey to southern Europe’s sun, squeezing through the Strait of Gibraltar, en-route to charismatic Barcelona. Wander Dublin's cobbles, enjoying a pint or two in cosy pubs, before listening to Lisbon's stirring fado music and quaint rumbling trams. Malaga's beach fringes a lively city of ruins and culture – don’t miss its newly opened Pompidou Centre outpost and airy Picasso Museum.